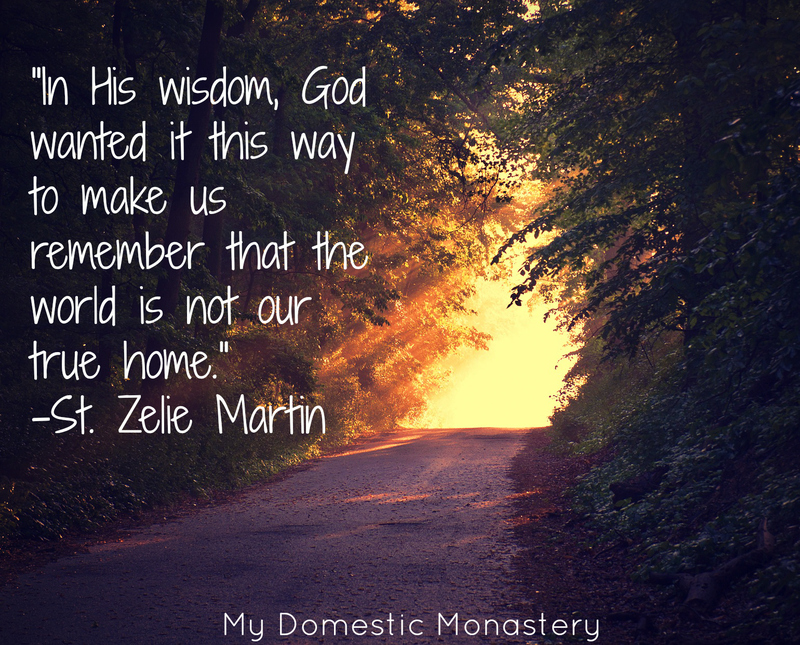 My Domestic Monastery: Day 18: Happy Canonization Day! Day 18: Happy Canonization Day! For more on the canonization, click here. For my article on Louis and Zelie over at Fathers for Good, click here. Sts. Louis and Zelie Martin, pray for us!